Cwtch of Comfort Catch Up Part Deux! 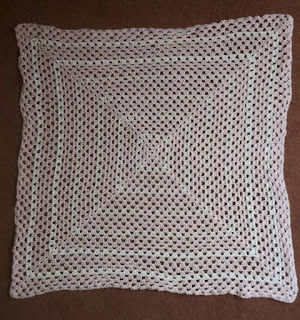 We had a massive donation of big squares from a lovely lady who is the aunt of a friend. Absolutely lovely, thank you so much! 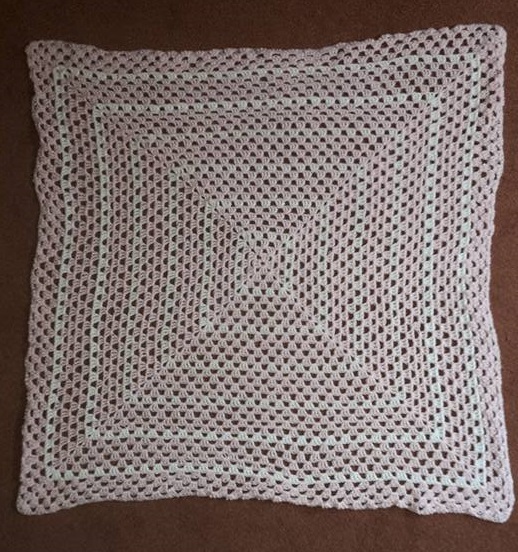 Just before our big handover night, my friend Gaelle brought over a stunning toddler blanket that she has made-it is so soft and lovely! 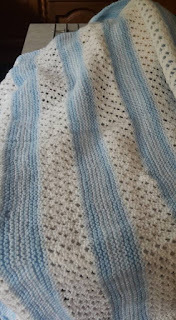 These two were brought along by Susan and Julie who have come along to our meetups and helped put together the group blankets-they are really lovely!